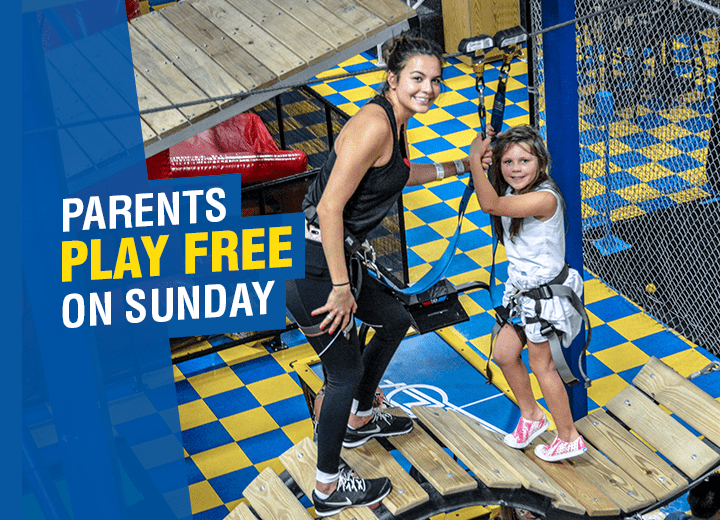 Get unlimited time on the Trampoline, Dodgeball, Bungee Trampoline, Dunk Basketball, Lower Ropes Course, Upper Ropes Course, Zip Lines, Trapeze, Monkey Rings, Spider Tower, Ninja Course, 360 degree rides, Climbing Walls, Aeroball, Cageball and Jump Shot. *Not valid on Holidays, School Out Days and with any other offer or coupon. 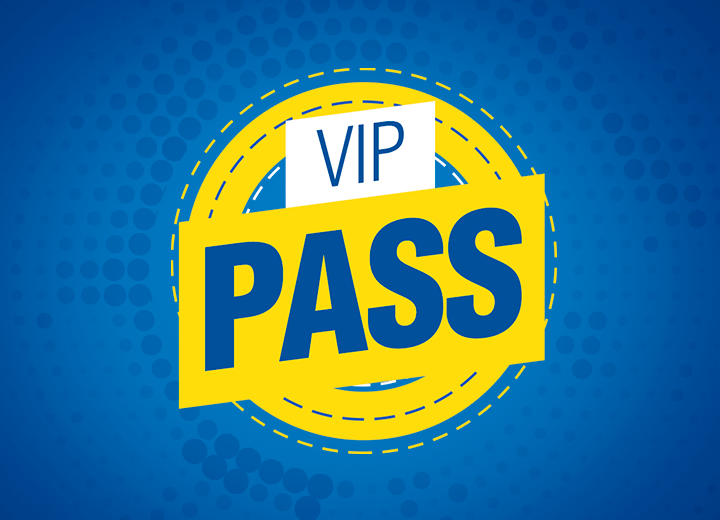 For each SUPER PASS you buy for your child at regular price, a parent plays FREE. 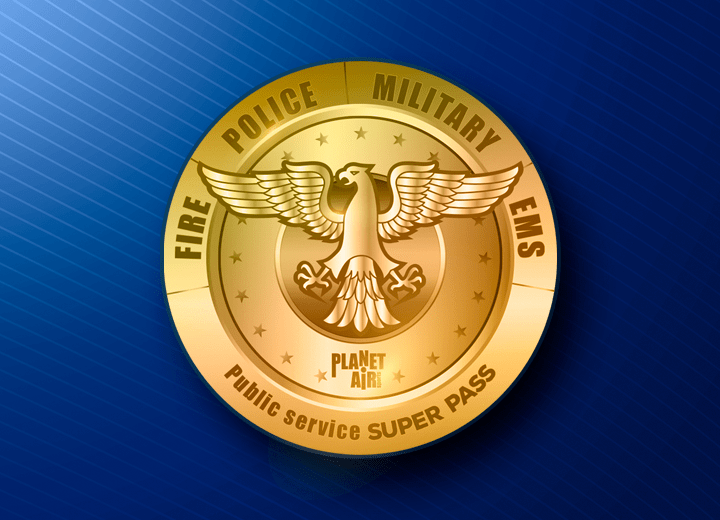 Military and Veterans SUPER PASS $40. Get the SUPER PASS at $40 for each member of the family, too. *Must show military or veteran identification. *Not valid with any other offers, discounts or coupons. Most Attractions are not by the Hour. 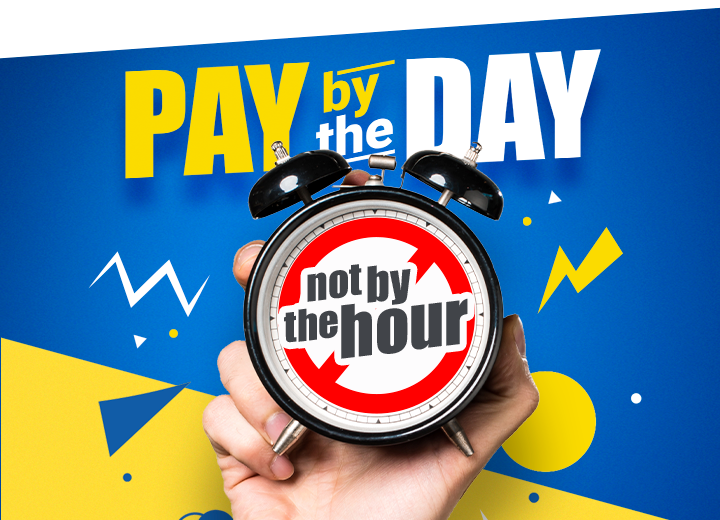 One Price, All Day! 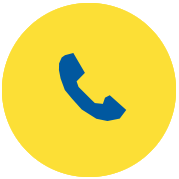 Trampolines, Ropes Courses, Climbing Walls, Zip Lines, a Ninja Course, Trapeze, Monkey Rings, 360° Rides, Spider Tower and Toddlers’ Playground. 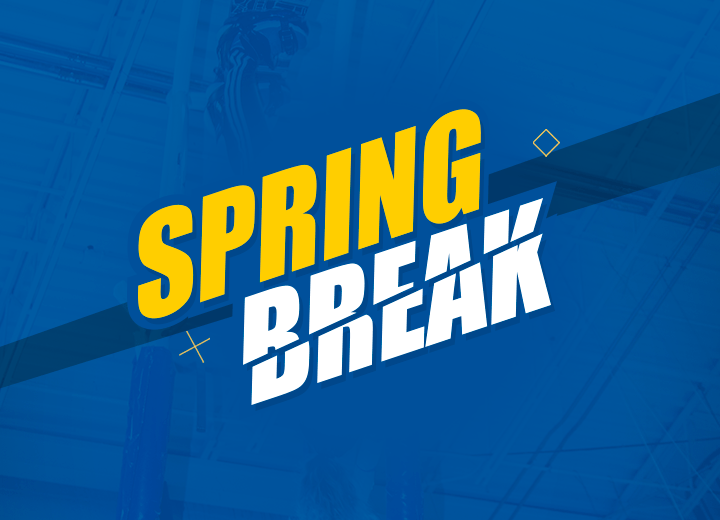 Specials for any budget, starting with our All-day Trampoline Pass for $20! The idea is to play, have fun and eat, without worrying about the time. 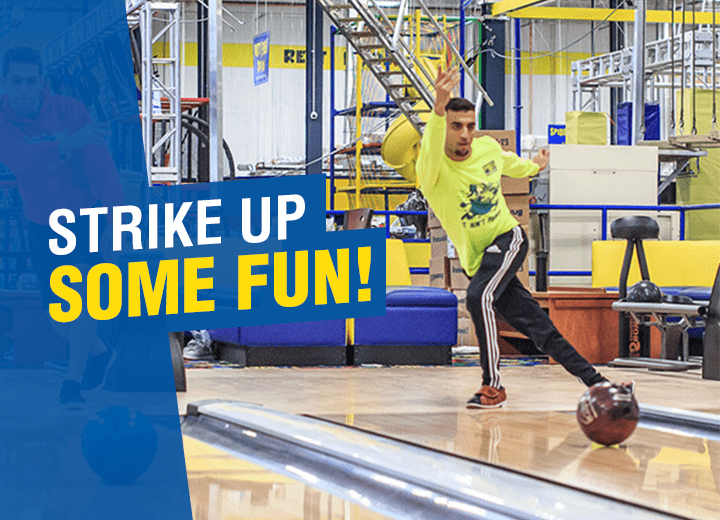 Come check out the best family fun center in South Florida! – Large cheese pizza included (other food available for purchase). – Maximum players per lane: 5. Buy 10 SUPER passes and use them anytime you want. Save $25 on each one, for a total savings of $250. Total cost $450.00. The more you come, the more you save! 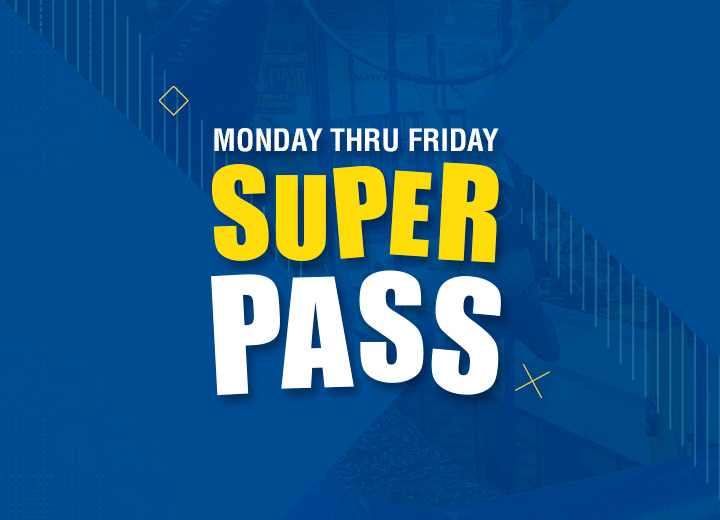 Buy 5 SUPER passes and use them anytime you want. Save $20 on each one, for a total savings of $100. Total cost $250.00. The more you come, the more you save! Please sign waiver online, we will not accept printed waivers.